Congratulations! You’ve decided to enter the booming business of running a café. But watch out, because if you want to be successful then you have to cater to the very picky needs of the people. For example, you go to a café, their location is inconvenient (you had to walk a lot), their music is too loud and distracting, and their décor is jumbled with clashing colour schemes. This café has fallen prey to not thinking of the people’s needs and wants and will probably never take flight unless they make some serious changes. 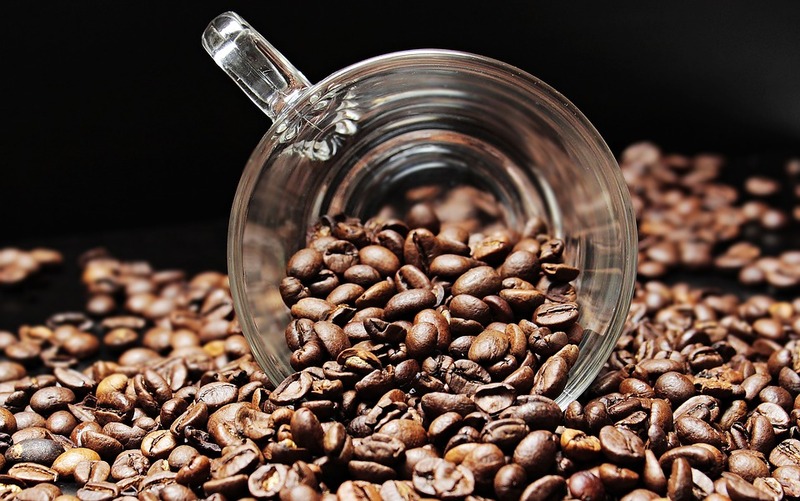 Likewise, there are many things to consider when running a café in this modern age so here are some tips to help you along the way. Some café owners have spent months finding the perfect location. This is not something you want to rush in to because it severely determines your success. If you find a particular location, check its traffic at various times. Junctions are definitely your best bet as they’ll drive a lot of morning traffic towards you and you’ll undoubtedly be noticed. The exterior should be just as welcoming as your interior. It must even represent it to some extent, so to do this you need to invest in long windows that will give your potential customers a clear idea of how inviting your café is and even show them what’s currently on display. The lighting in a café is much more nuanced than it is in other shops. Essentially, you’re going for a light, breezy room but it has to have a more ambient, intimate atmosphere, which you can achieve through soft accent and decorative lighting. Usually you find cafés drifting towards picking an earthy tone for their interior. Woody, earthy tones are something you can never go wrong with- throw in a brick wall and some pendent lights, rustic decorations. And you’re good to go. But you don’t necessarily have to go with this scheme, there are plenty who also favour a white background and creating pops of colour through stunning gallery art. Usually this kind of wall art looks best when lined with a black frame so if you’re thinking of this option just search up ‘black photo frames near me’. In general, go for well loved, light and breezy colours at all costs to avoid a drab outlook. 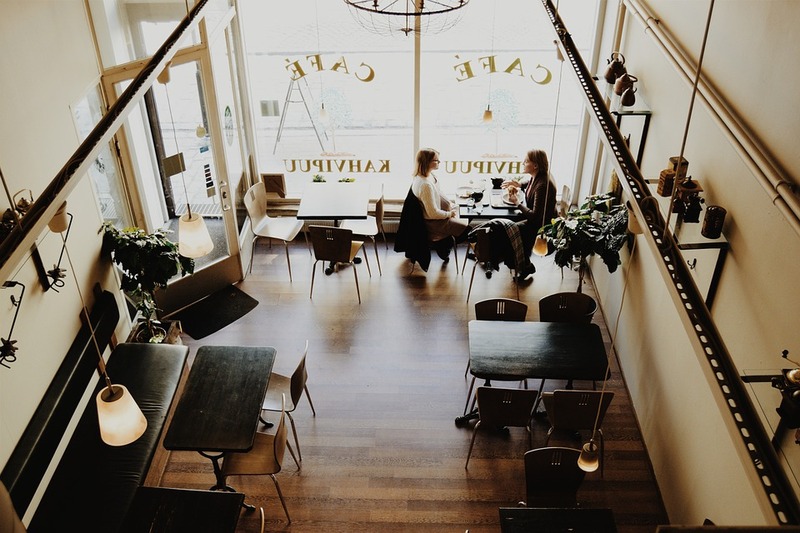 While, yes, there is plenty of emphasis on the looks of your café, if you don’t balance it with how functional it is, this will bring you down. For example, have you considered how comfortable the seating arrangement is- is it too cluttered or is there just enough space? Are the seats cushioned and comfortable? Is there space to walk down the aisles on a busy day? If it’s a check on all these things, then your café is looking pretty functional. With these 5 tips in mind, you can create an incredibly popular café, provided the food is just as good as it looks. Tags: black photo frames near me’.